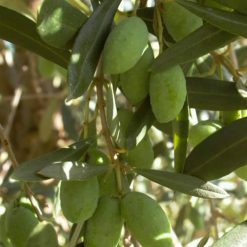 Kosher extra virgin olive oil – Barnea is cold pressed with a mild, fruity flavor, ideal in recipes or enjoy on its own. 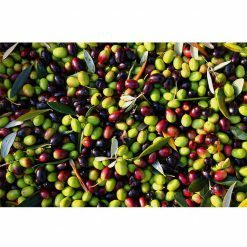 Kosher extra virgin olive oil – Barnea is cold pressed and has an acidity level lower than 0.3%. 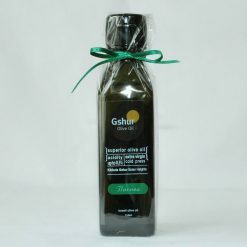 This olive oil uses olives from the Barnea tree, native to Israel, which produces slender olives. The Barnea tree is similar to a cactus, which is rough and hard on the outside, but smooth and gentle on the inside. 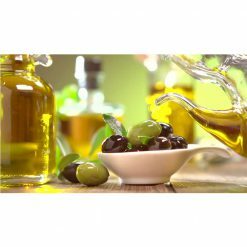 Kosher extra virgin olive oil – Barnea is aromatic displaying a wide range of fruity flavors, from sweet green peppers and asparagus to star anise and exotic fruits. This olive oil is delightful as an accompaniment to focaccia (Italian bread) and also suits Asian cuisine.